Les Planards: very close to Chamonix town centre and the Montenvers train station, you’ll find a chairlift up to 1,249m servicing a long blue and two red runs. 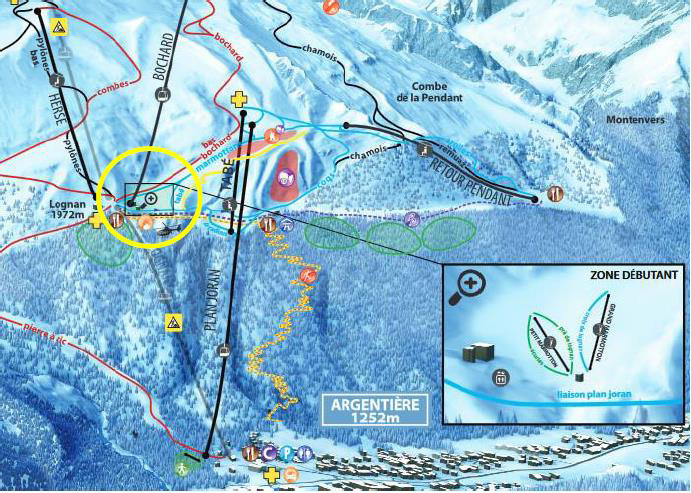 There are also easy drag lifts for access to two green slopes, a kids snow garden, 45 snow cannons (guaranteeing good snow conditions all winter), as well as a chairlift which other beginner areas in Chamonix don’t offer. 4-hour passes are available on site from €24.50 (16 years or older) and from €22.50 (4-15 years). 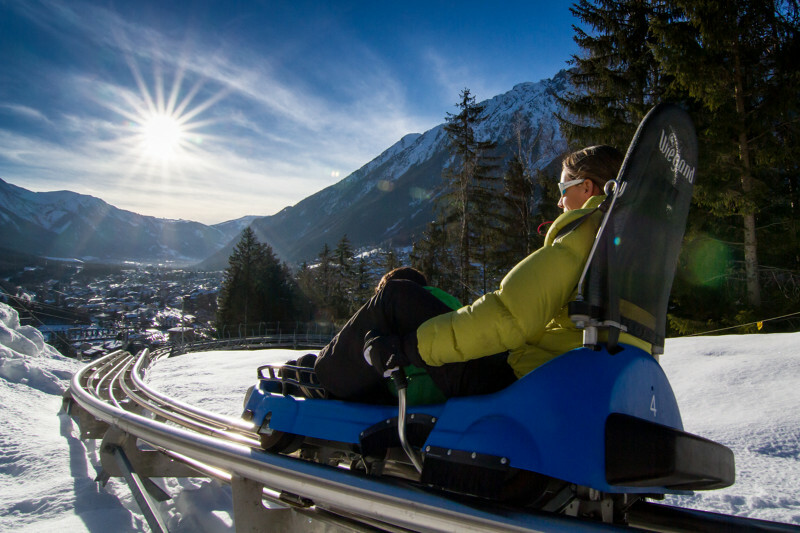 You’ll also find the Luge Alpine Coaster at Les Planards, which is great fun! 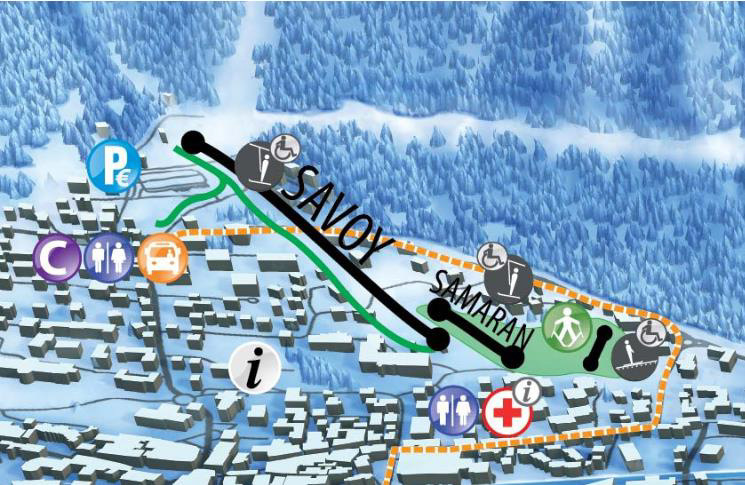 The Savoy: situated at the foot of the Brévent telecabine, you’ll find two drag lifts, a magic carpet and snow garden for children, to help beginners practice their very first turns. 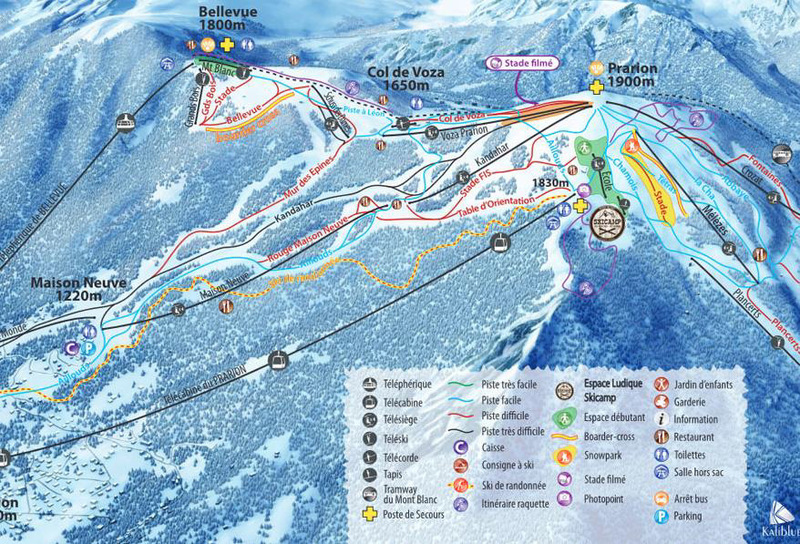 Ski for 4 hours from €18.50 for adults and from €15.70 for children (5-14 years). Under 5s ski for free. 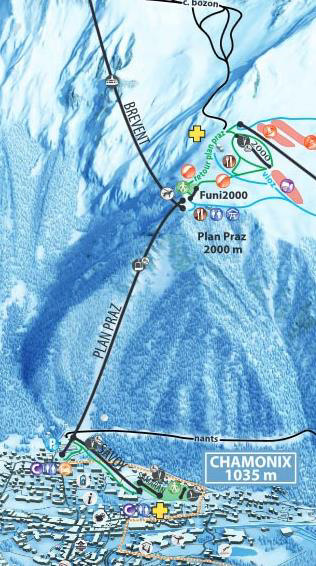 Plateau 2000: At the top of the Planpraz gondola, the Funi 2000 (a 16 people funicular) gives beginners access to the Planpraz plateau and the Teleski 2000 drag lifts. A good area for beginners who don’t want to be stuck at the foot of the lifts. Be aware that it can get quite busy here! 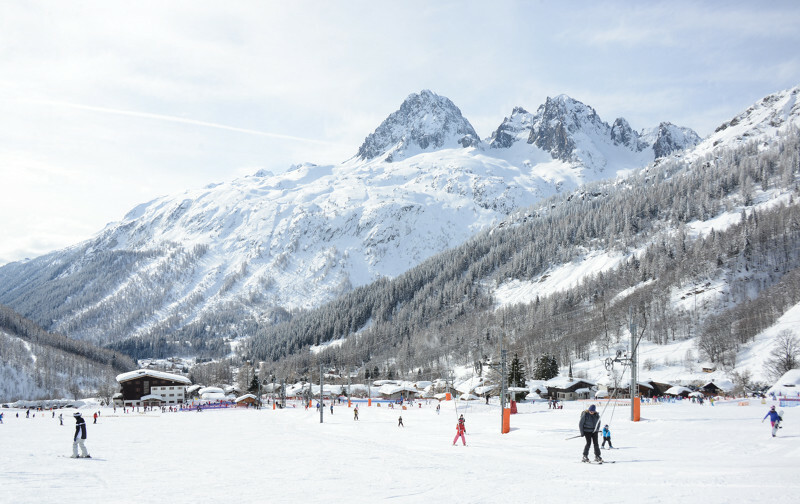 Les Chosalets: located only a short distance from the Grands Montets ski area and a small walk uphill from the Chosalets bus stop, the area is served by two drag lifts and the slopes are good for absolute beginners. Buy lift passes on site: starting at just €12 for a half day. Children under 4 ski for free. 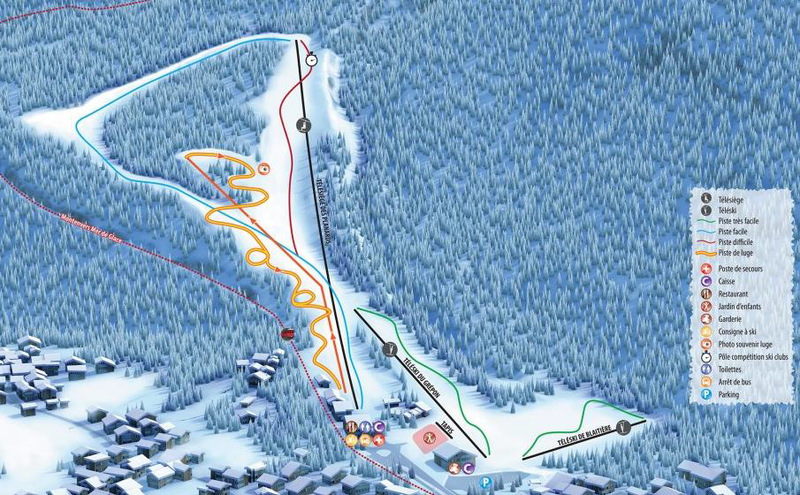 Le Plateau de Lognan: a brand new beginners ski area with two drag lifts and a free snow tubing slope. La Vormaine: located at the bottom of the Charamillon gondola in Le Tour, these gentle, sunny slopes are ideal for beginners. Drag lifts provide access to green slopes and one blue run, and from here there’s easy access to the easy and wide slopes of Le Tour (after a bit of practice). 4 hours of skiing is €15 for adults and €12.80 for children. 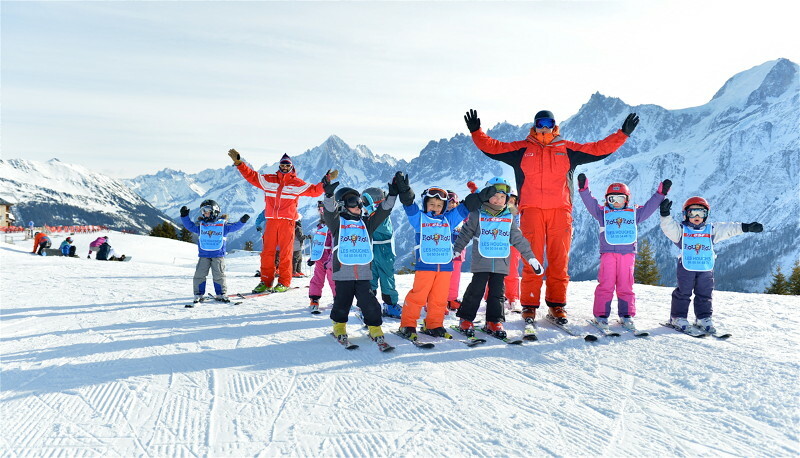 Ski Camp: Located at the top of the Prarion gondola in Les Houches, here you’ll find a beginner space, with a small chairlift and a magic carpet. 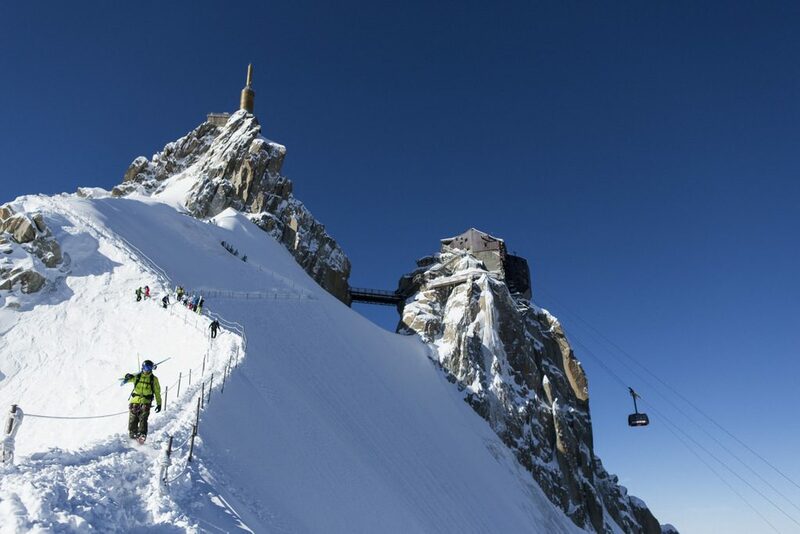 For more information on skiing in Chamonix for beginners, or any of our featured destinations, simply contact our team of Ski Specialists on 0131 243 8097 to create your perfect tailor-made itinerary. *Quoted lift pass prices correct at the time of publishing.